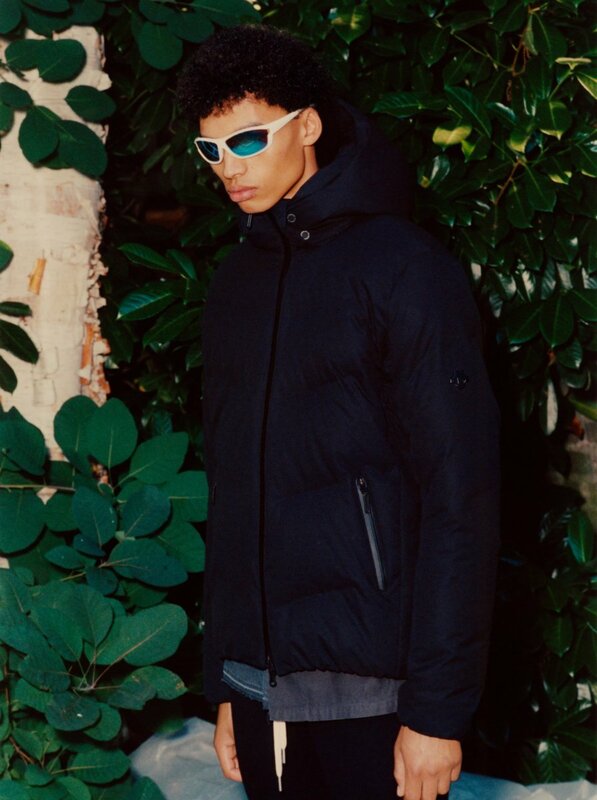 Designed John Elliott has teamed up with Japanese skiwear company Descente on a limited edition version of their Mizusawa Down Jacket. 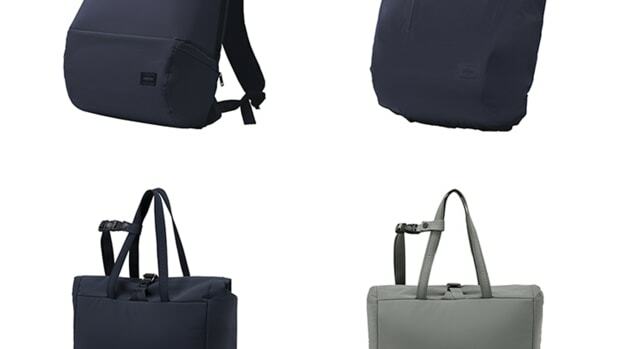 The jacket is a collaboration with Descente&apos;s high-end Allterrain line and the partnership marks the first time the company has worked with a designed from the United States. 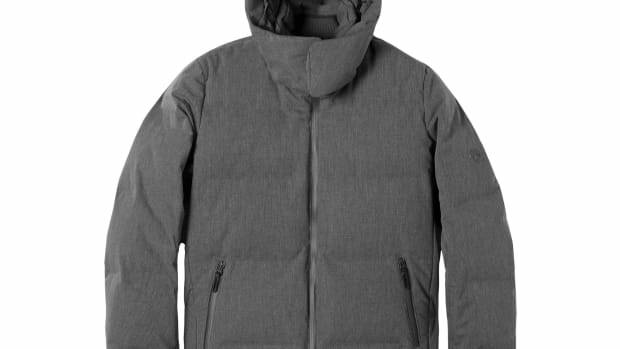 The jacket has a slimmer and more streamlined look compared to traditional down jackets and utilizes heat welding techniques to ensure that no water will enter the jacket. 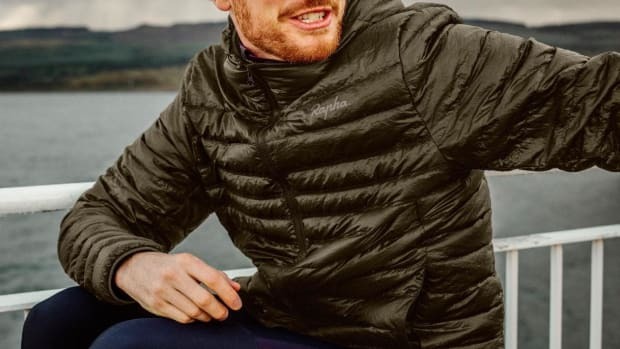 It also features dual front zips with a mesh panel for ventilation when needed and a Heat Navi lining takes infrared rays that enter the jacket and converts them into heat to keep you warm, even when you&apos;re not moving.